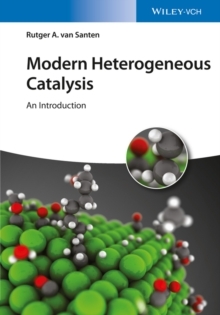 Written by one of the world's leading experts on the topic, this advanced textbook is the perfect introduction for newcomers to this exciting field. 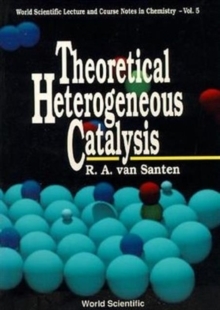 Concise and clear, the text focuses on such key aspects as kinetics, reaction mechanism and surface reactivity, concentrating on the essentials. 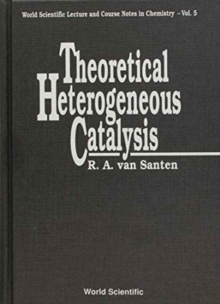 The author also covers various catalytic systems, catalysis by design, and activation-deactivation. A website with supplementary material offers additional figures, original material and references.